The Men’s World Championships get underway on 11 January when defending champions and hosts France take on Brazil at the Accorhotels Arena in Paris. 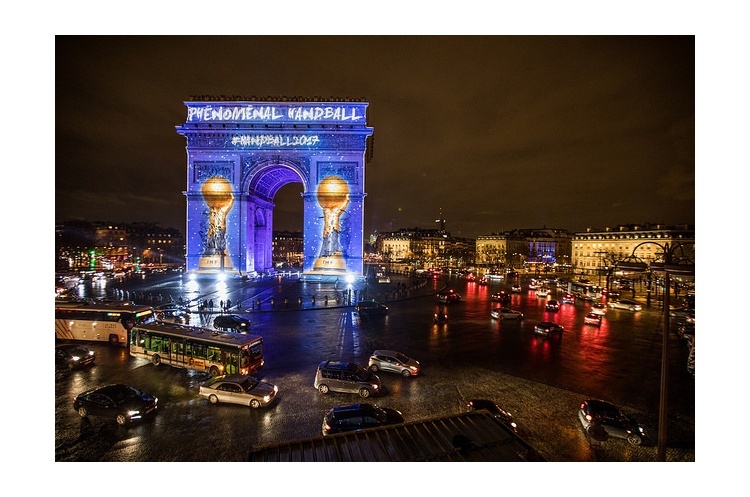 France will be many people’s favourites to take the title once more, especially with stars of the sport such as Paris St Germain’s Nikola and Luka Karabatic among their numbers. However, France will face stiff competition from a number of countries, not least Denmark who have stars of their own like Mikkel Hansen. Hansen, who also plys his trade at Paris St Germain will feel relatively at home over these championships. Also in the mix will be Germany and Spain, while Croatia are another team to look out for.